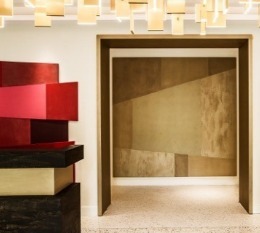 While she was working as the Sales & Communication Assistant at the Reserve Hotel, Constance learned from her internship supervisor that the Fauchon Hotel was looking for its Sales Executive. One interview later, and she landed the job. 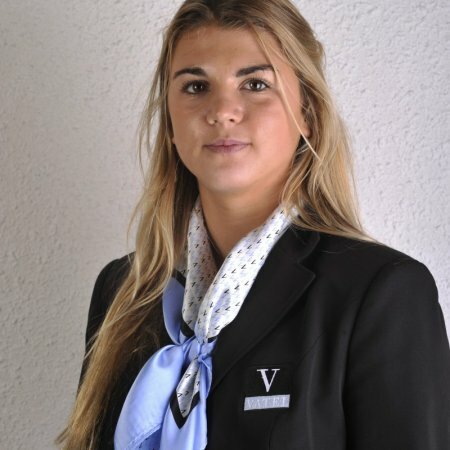 Born on May 11, 1995 in Le Mans, Constance Trubert finished her technical studies at the Saint Malo IUT with an internship as the Marketing Assistant at the Esprit de France hotel chain. 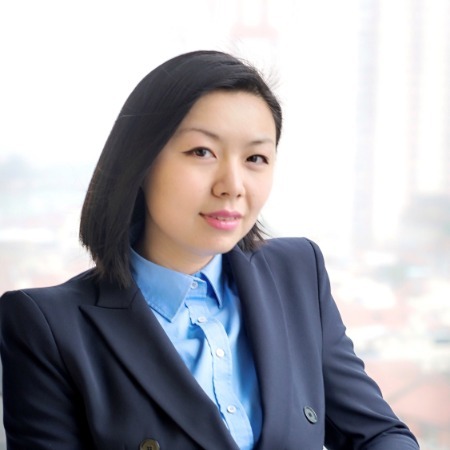 A revelation that led her to do an MBA in International Hotel Management at Vatel Paris and then to specialize in her 5th year in Luxury Goods Management. Constance, what subjects do you study in the Luxury Goods Management Specialization? “The History of Luxury Goods,” my favorite! But also Russian, Chinese and how to create a project, a course where we had to imagine an innovative product or service. With Emma Jeannoutot, my friend, we decided to create the concept of a hotel with the Mellerio brand, which sells luxury jewelry. I loved working on this project. 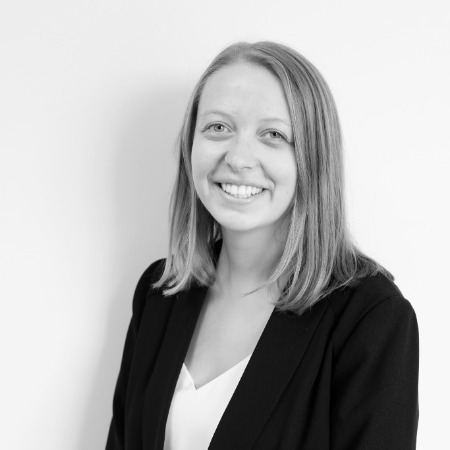 And as an added bonus, we got to meet Anne-Sophie Lancelle, the brand’s Communication Manager..
What is your personnel definition of luxury? 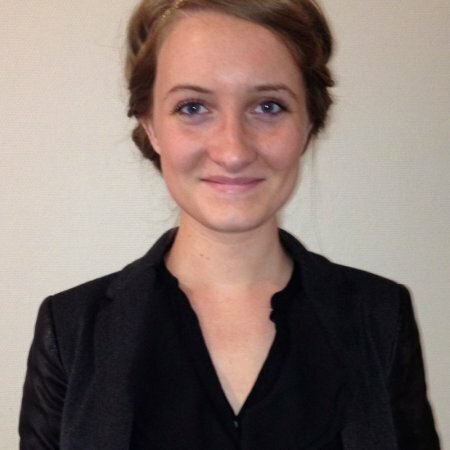 What was the subject of your final internship’s dissertation? 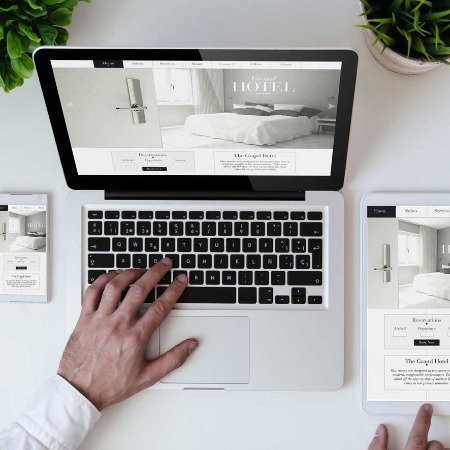 How sensory and experimental marketing allows luxury hotels to stand out and increase their turnover. An issue that I was introduced to thanks to my final internship in the sales department at the La Reserve Paris - Hotel & Spa. How did you land your first job? 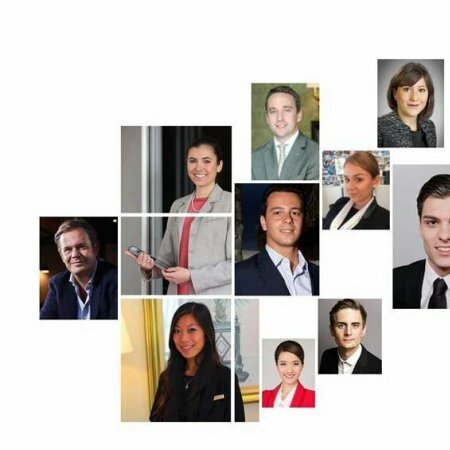 My internship supervisor, Nathaniel Most, the Sales and Marketing Manager at the La Reserve Paris - Hotel & Spa, learned that Fauchon l’Hotel Paris was looking for someone to work as their Sales Executive. 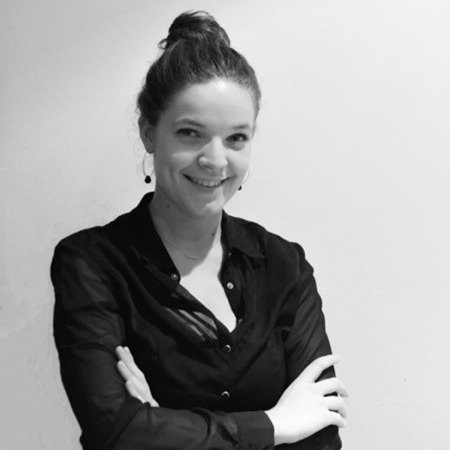 So, I got in touch with Maud Welter, the Sales & Marketing Manager at the Fauchon L’Hotel Paris. She interviewed me and I got the job. I started two weeks after I finished my internship. What are your daily tasks? 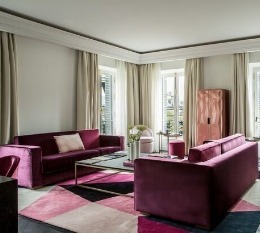 My days are all different and vary according to events taking place in Paris, such as those during the Fashion Weeks, which are times when a lot of things are going on in Paris. 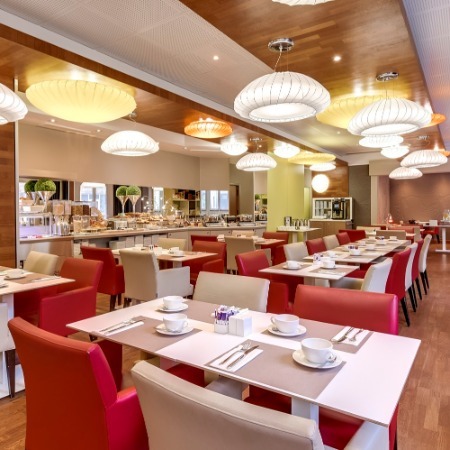 How is the Fauchon spirit shown in your hotel? 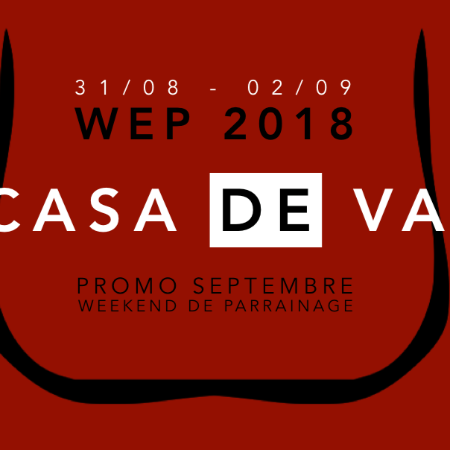 Well-rounded and professionalising courses, a path leading to international openings, an attractive city, all solid arguments to join Vatel Bordeaux. 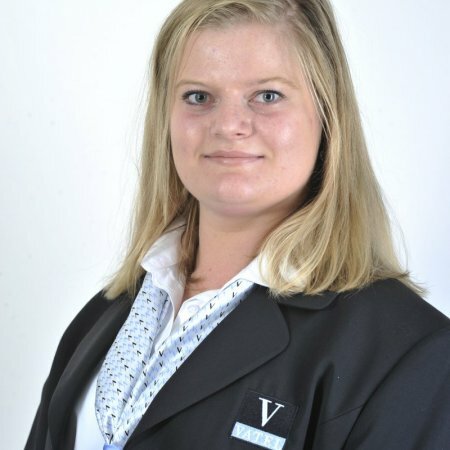 Carine Sauvey, Head of Admissions, discusses the assets of the school. Save the Date! 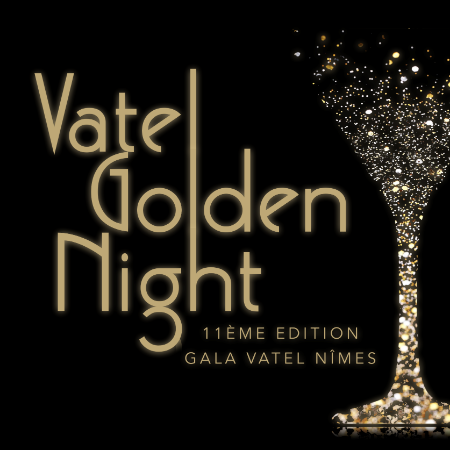 On Saturday, April 6th, the Gala given by Vatel Nimes students will dazzle you! Theme, program, organizers, we’ll tell you all about it! More than 100 Vateliens who met up, business cards exchanged, souvenirs shared... let’s have a look at a few pictures of the latest Auvergne Rhone Alps Vatel Club meeting. 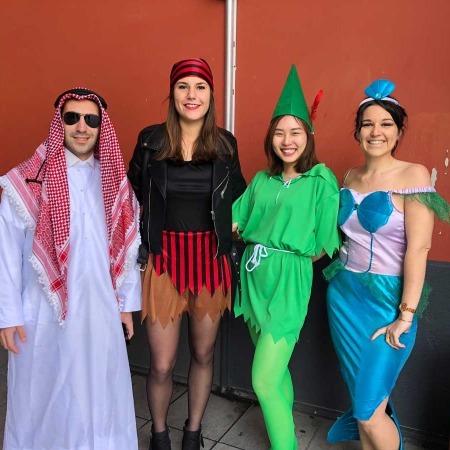 Vatel means uniforms for everyone, but in March there’s an exception... Let’s have another look at the Vatel Nimes Carnival Day. First year Vatel France students, Lorenzo and Victoria will be spending next year on another campus, with the Marco Polo exchange program. Then they’ll be back in France for their third year. Where are they going? What are their goals? Interview. 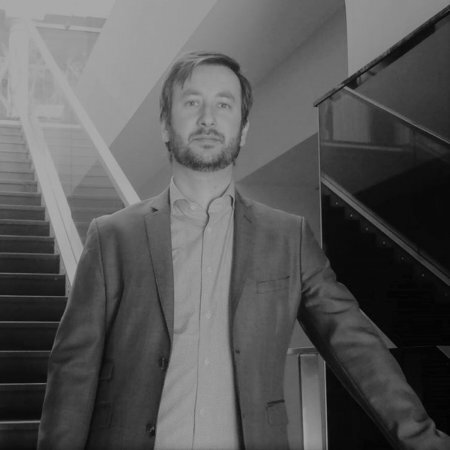 A Vatel Paris student currently doing his 2nd year in Vatel Moscow with the Marco Polo program, Marc-Antoine Bacot tells us how his love of singing led him to the hospitality industry. 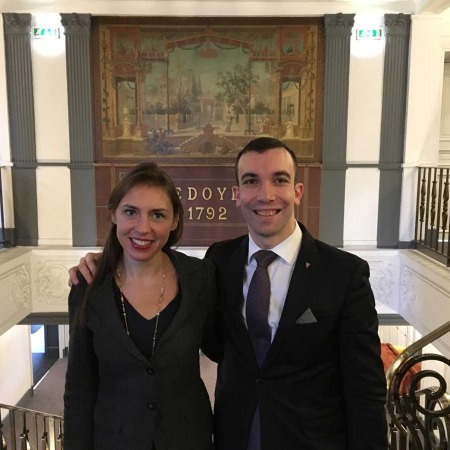 The words, 'novelty, modernity and elegance,' come up again and again when Natalie Verner and Andreas Lang (students at the School of Hotel Management Pegnitz in Germany) talk about Vatel Bordeaux. 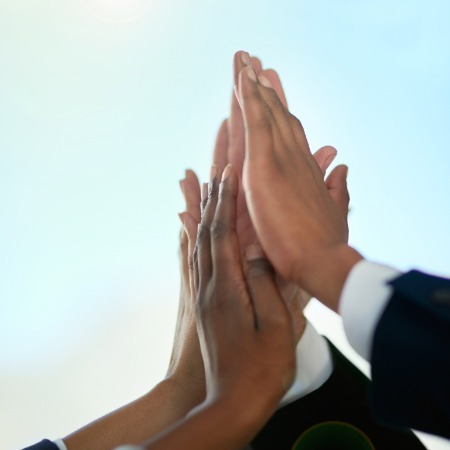 Finding interns who are operational from the get-go. 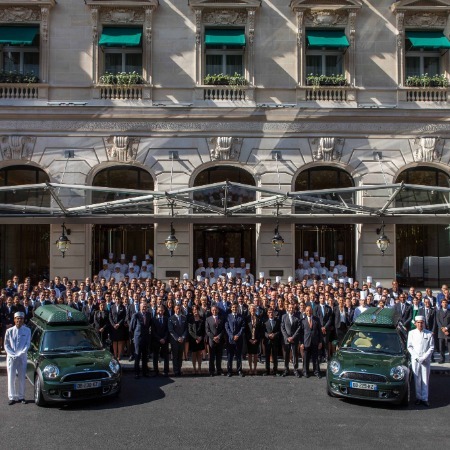 And even recruiting the cream of the crop of future hotel managers. 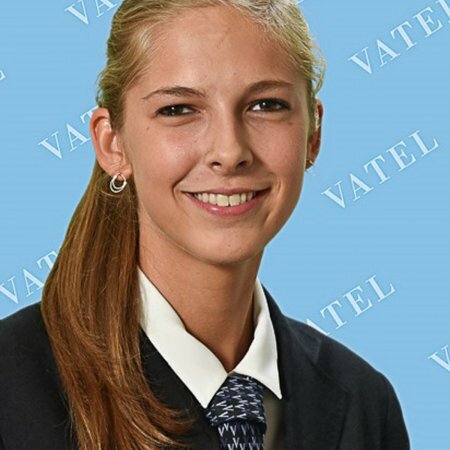 This is the remit assigned to Alice Coubard (Vatel Class of 2017) at Hyatt. 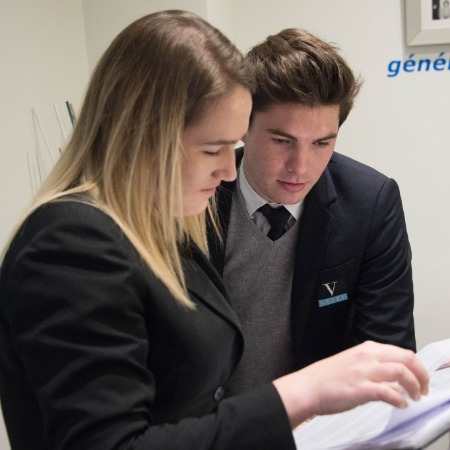 One hundred and sixty nine students competing for 17 places in the finale: Vatel Nimes students take six of them! 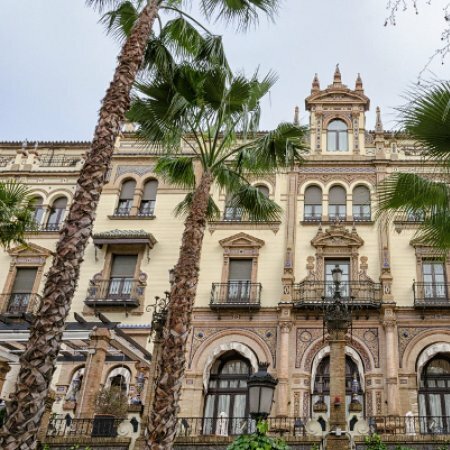 In a luxury hotel, a Relais et Châteaux, a spa? 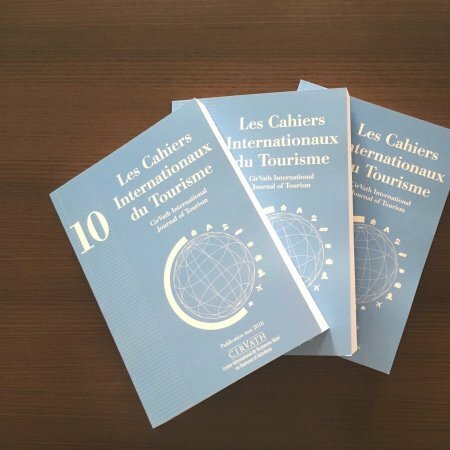 In the Alps, in Brittany, in Normandy, in Occitania? 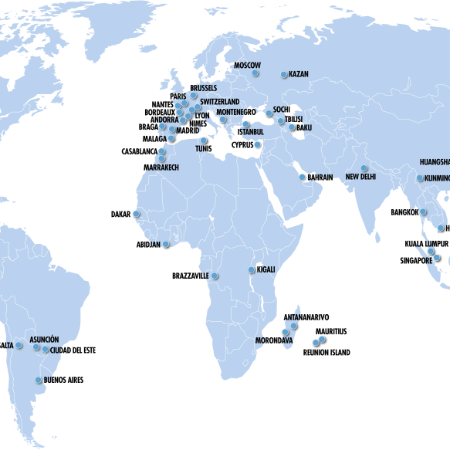 Where are Vatel Nantes 1st year students doing their internships? Just take a look at the photos. 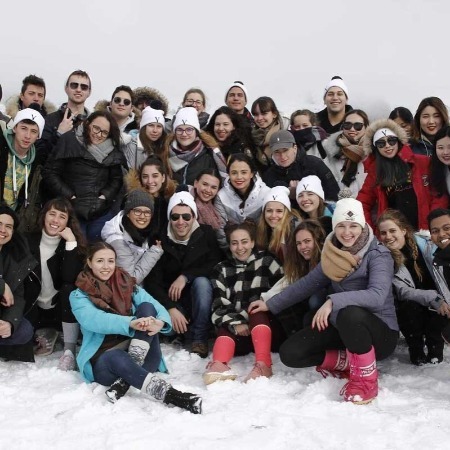 Theme-based events, dance lessons, help with courses, a skiing weekend: January is already full of events in the Vatel Nimes Student Services. 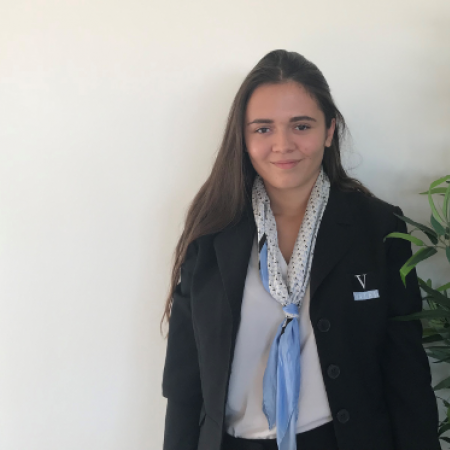 A Revenue Analyst at Lavorel Hotels, Laure Darbon’s job is a challenging one, one that works closely with all the stakeholders in the group’s eight hotels. And she loves it! 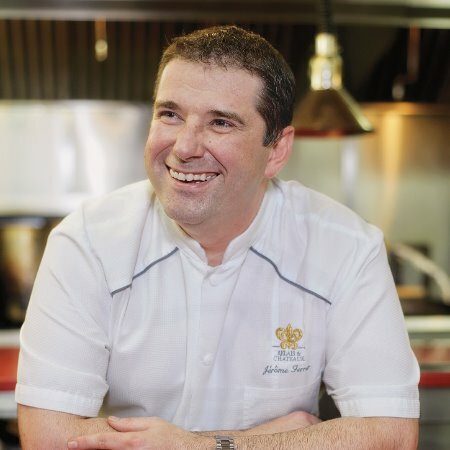 What jobs can a multiple-starred Chef like Yannick Alleno propose to Vatel alumni? 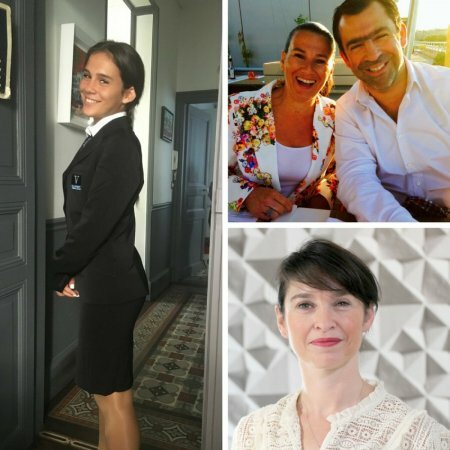 We get the answer from Sandrine Cambazar, an HR Manager and Simone Peskine, a Vatelien and Manager of the Pavillon Ledoyen Restaurant, a 3-star Michelin restaurant. 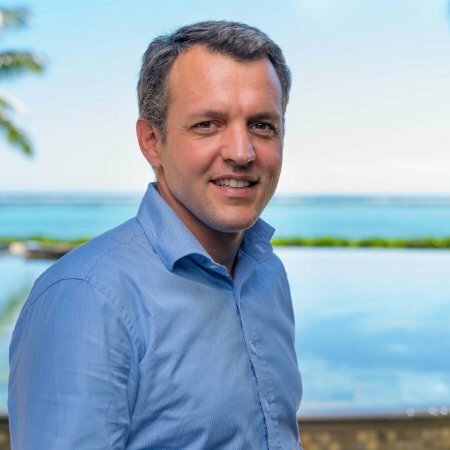 Richard Devos, the Restaurant Services manager for the past nine years at Accor, met Vatel students to tell them about his job and share what he does on a daily basis. 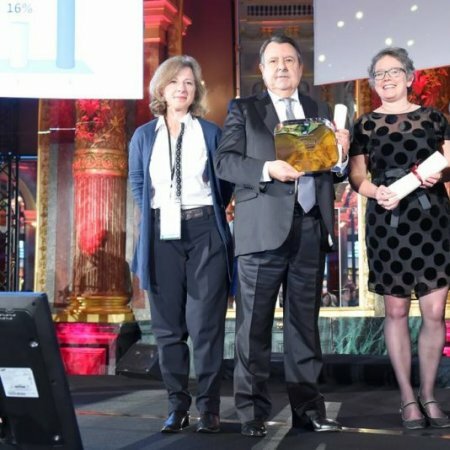 Little villages in the countryside, staged tours, wine-tasting circuits, circuses, cinema, and jazz: Vatel, the partner and jury for the 4th year of the Trophies du Tourisme, took part in choosing the winners. Vatel Nimes 1st year students, into the arena with you! 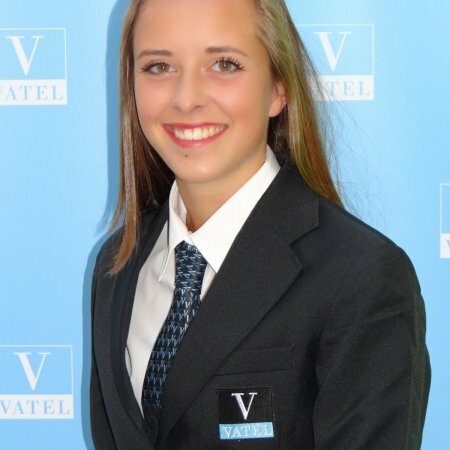 A record-breaking 7th edition of the Nuit Vatel Event! 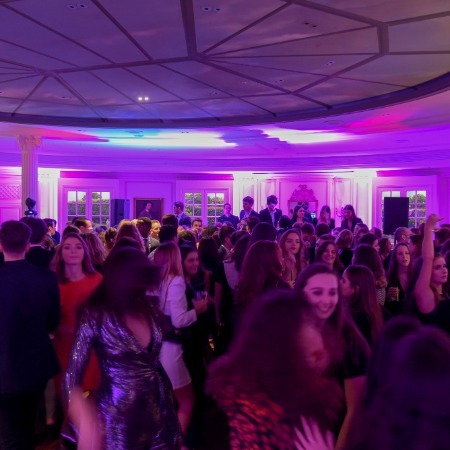 Over 550 students attending, twice as many as in previous years! 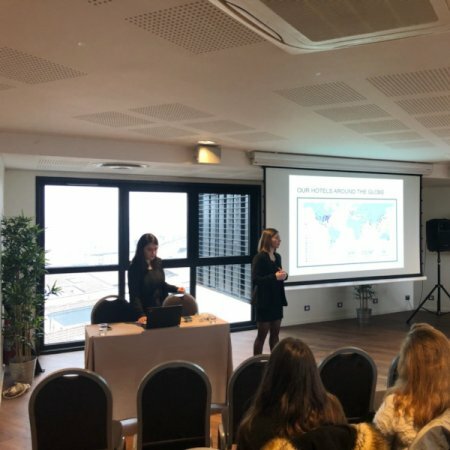 Vateliens from the entire world... Let’s find out more about the 2018 edition of the Nuit Vatel Event, organized by Vatel in Paris, for students and alumni working in the capital. 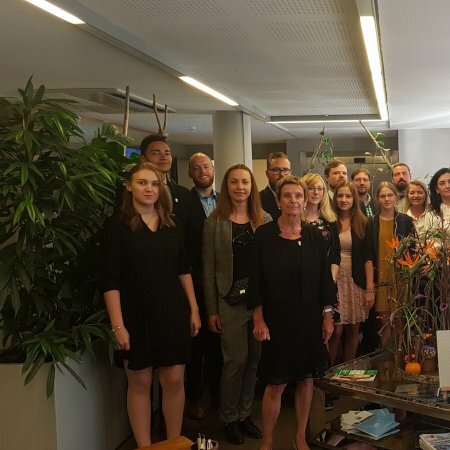 Here’s a riddle for you: Where can you find Vatel students when they’re neither in theoretical courses at school nor in practical courses in application structures, nor doing their internships? 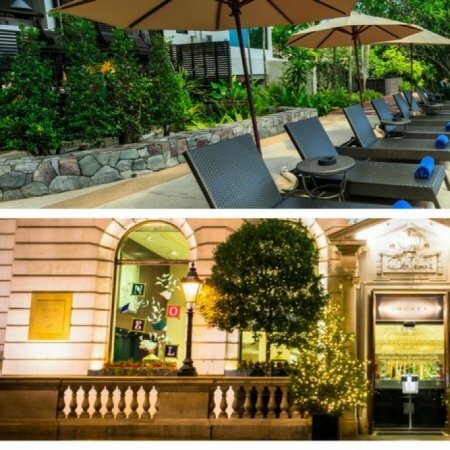 See you in the hotels in town! 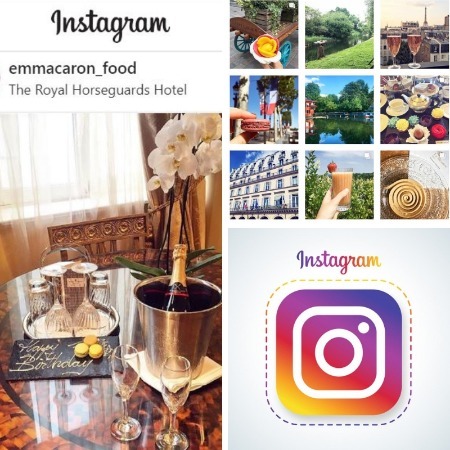 Emma Lacour, who loves travelling and showing her photos on gastronomy and the French art of hospitality on Instagram, tells us why she decided to study in this field. 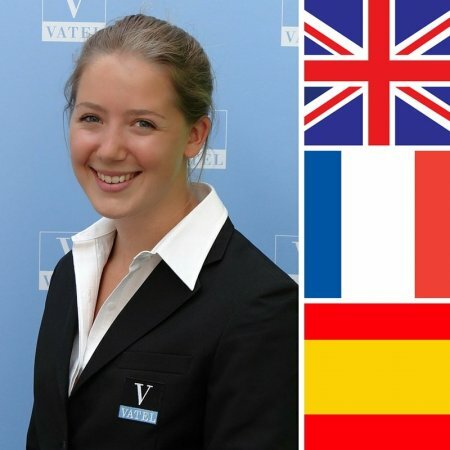 Just 20 years old and Emma has already lived in France, in Germany, in Belgium and in England. She’ll tell us about her international experience with the Marco Polo exchange program from Paris to Brussels. 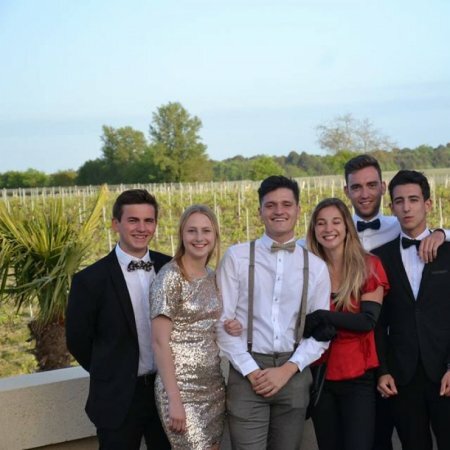 Vatel Bordeaux constantly strives to get its students acquainted with eco-responsible practices such as environmental awareness, waste management and help them support local producers. 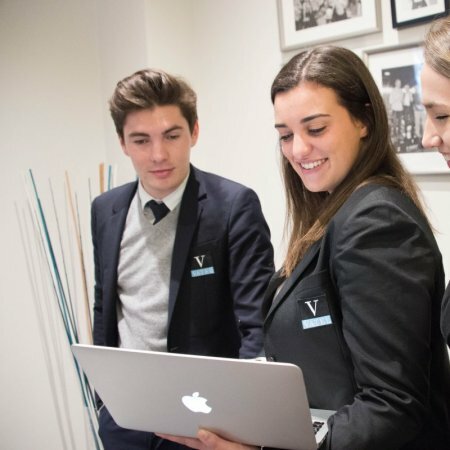 Boosting students’ integration and supporting the student council are the main tasks of Chloé Cassagne, head of Student Affairs department at Vatel Bordeaux. What do Vatel students do when they are not training or in class? Some, like Maxime Culosse, decide to beef up their resumes. 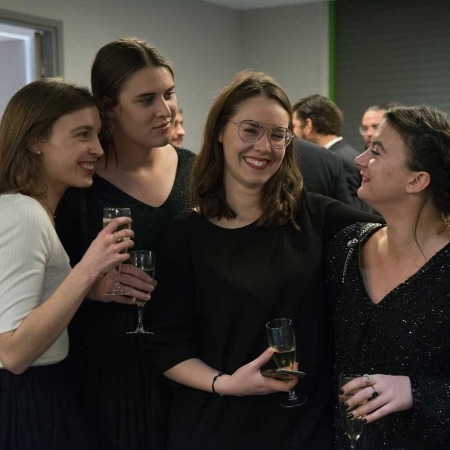 To thank them for a year of working together, the Lyon Metropolis in an Awards Ceremony, pays homage to what Vatel Lyon students have accomplished. 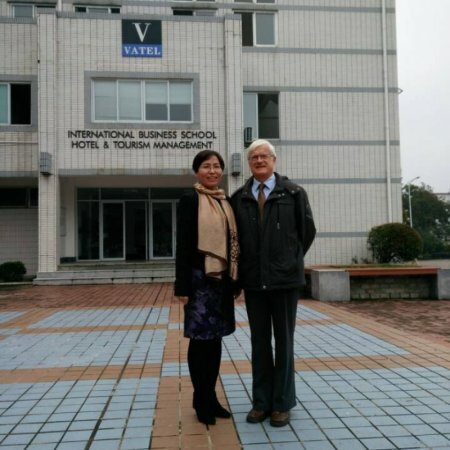 Pierre Mettelin, Professor of Oenology at Vatel Bordeaux, completed a ten-day trip to the Anhui Region of China last October, visiting the University of Huangshan with which Vatel signed a cooperation agreement in 2014. 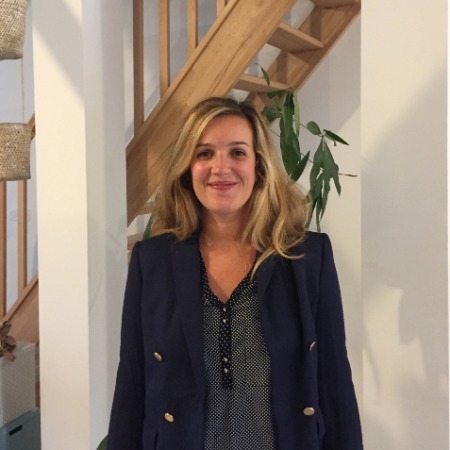 Interview with Alexandra Terrier major of our MBA Promotion 2015. 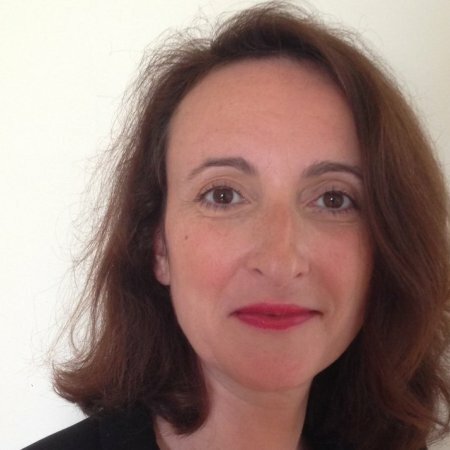 Mathilde Corbin, who has taught at Vatel Nimes for the past five years, is an expert in events management and a coach for MBA students in this Specialization. 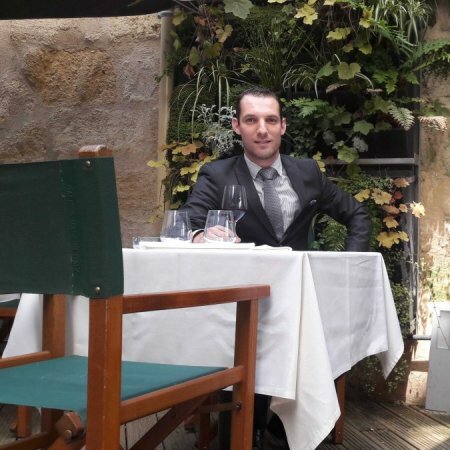 Food and beverage manager and sommelier at Les Tables Vatel in Bordeaux, Julien Borreil likes to learn and discover. 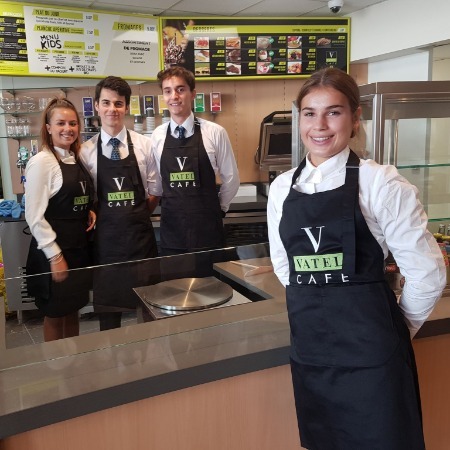 A green Vatel logo, students waiting on tables, at the cash register and advising clients: it’s evident, we’re at a Vatel Cafe! 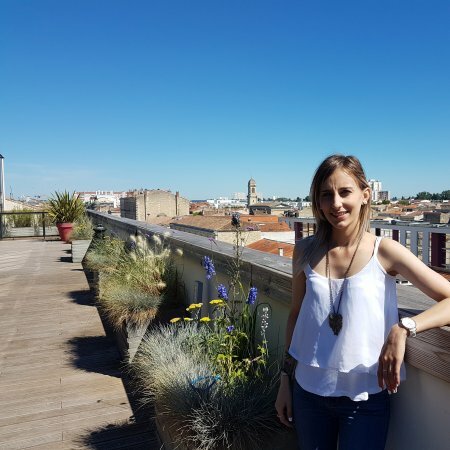 Currently, in her 2nd undergraduate year, Océane Pilot has already and repeatedly experienced the power of the alumni network of Vatel Bordeaux. Testimonial. 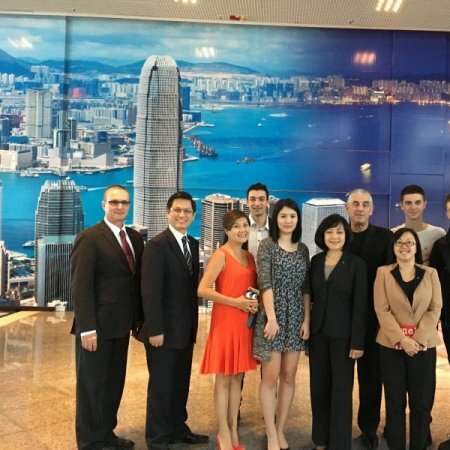 Nine different jobs in the six months of internship they had in one of Hong-Kong’s largest hotels: that’s the experience four Vatel Lyon students had. Pierre Obeid, one of them, tells us more. 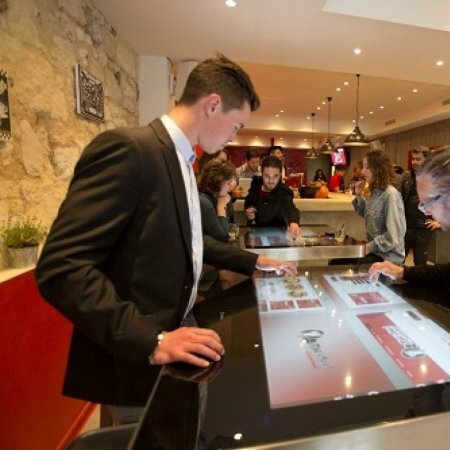 Optimizing a hotel’s turnover and profitability: that’s what Revenue Managers do. 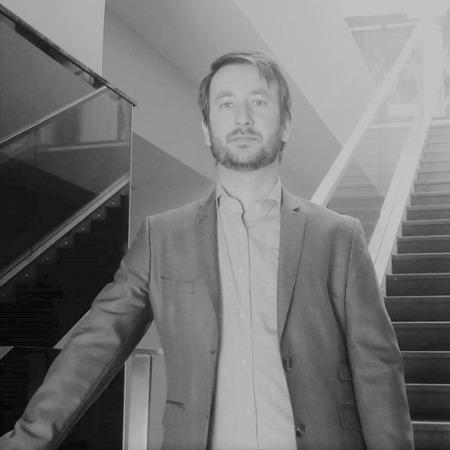 A specialization that Vatel gives, where professionals in this line of work, such as Julien Bovina, transmit their expertise to students. 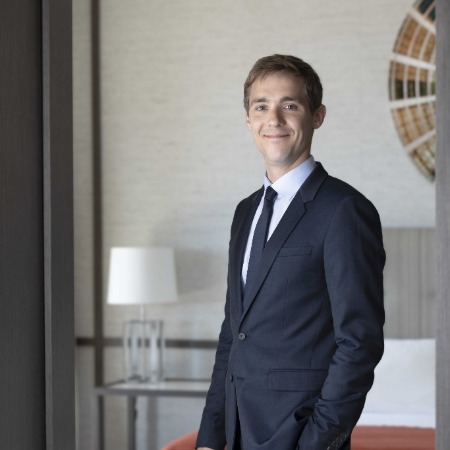 A 2010 alumnus, Francois Perraud is now a Financial Controller at the Nantes Radisson Blu. 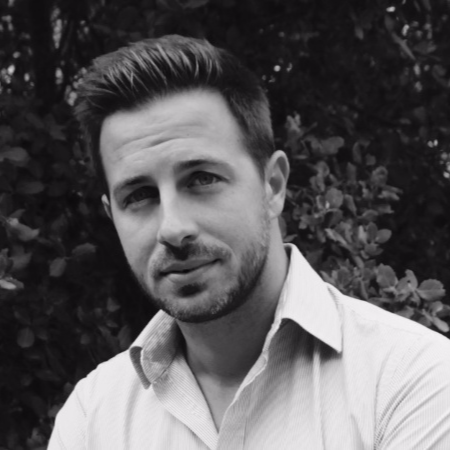 Coming September, he’ll also be a Vatel Nantes faculty member! 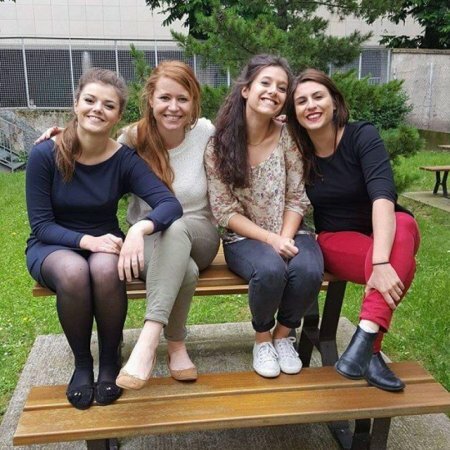 A 3rd year student at Vatel Lyon, Elisee tells us about the city where she went to middle school and high school. 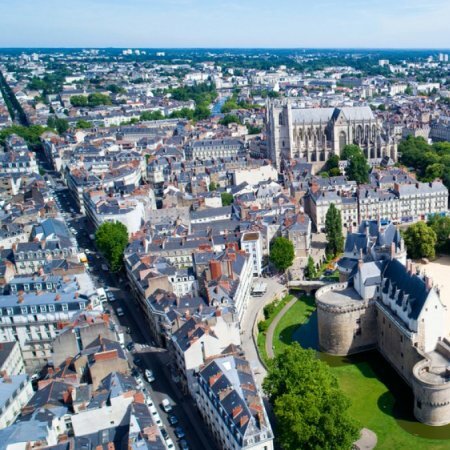 What to see and what to do - the TOP in Nantes! 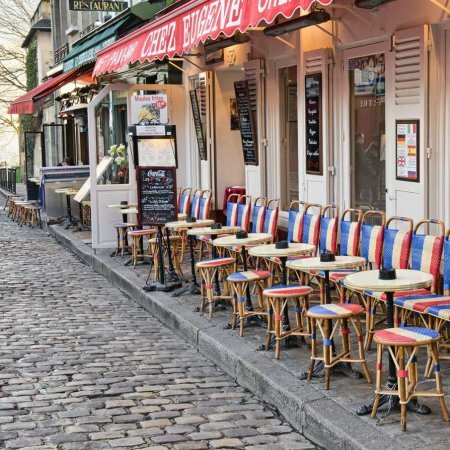 Back to her Loire Atlantic region after graduation from Vatel, Lucie Leblet tells us why she loves her home town so much. 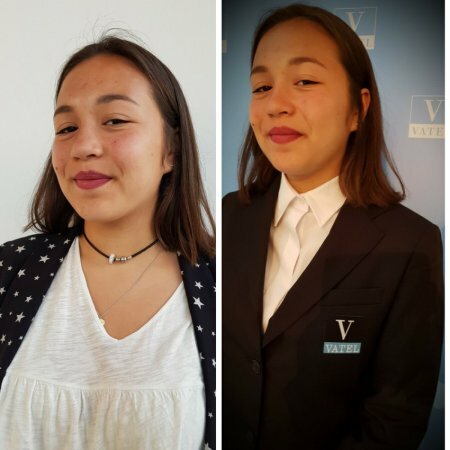 Accepted at Vatel Nantes, Lou Nguyen ends her admission interview by trying on clothing. By the way though, why wear a uniform and what do students think about this? 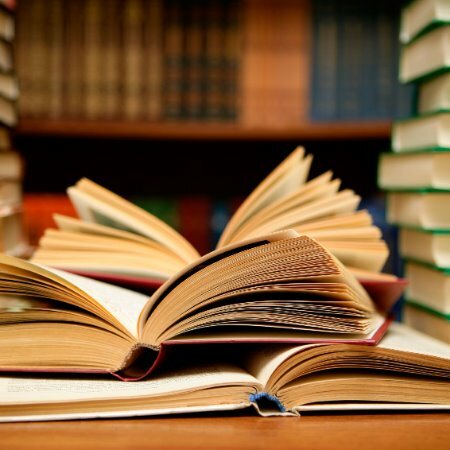 How can students appreciate and retain a theoretical course? With a professor who has worked in this industry and has lots of stories to tell! 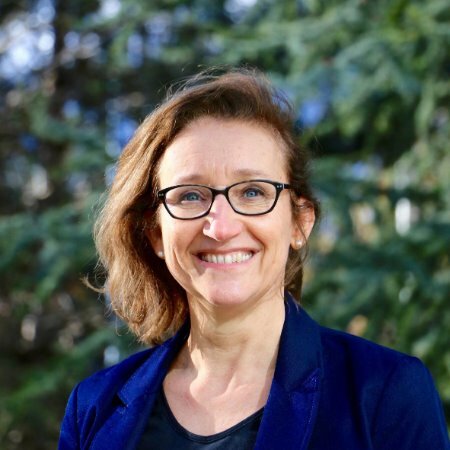 Armelle Auguste worked in the hospitality industry for 20 years before being appointed as Director of the 5th Vatel School in France.Vatel Nantes will open in 2018. Her portrait and message to her future students. 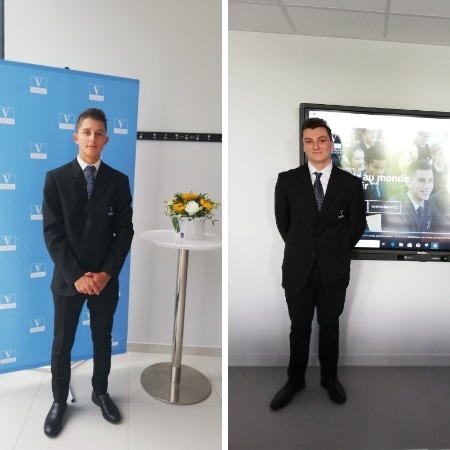 Vatel Nimes 4th year students came in second place in the nationwide “Challenges for Youth and Companies” competition. What did they decide to promote? 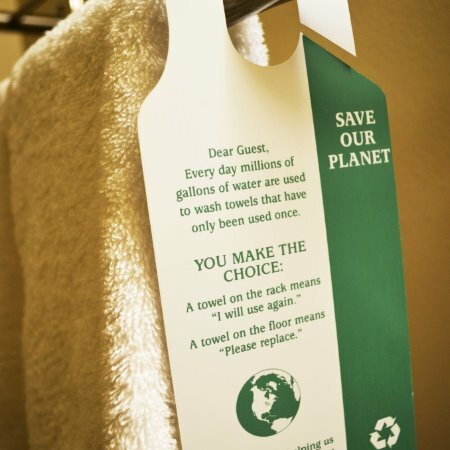 A hotel of course! 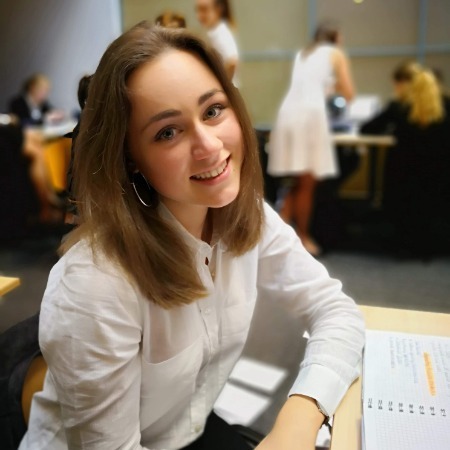 After a two-year technical degree, Manon Bouchard wanted to specialize in events management: she contacted Vatel, where, after her Foundation Year, she began the Events Management specialization. 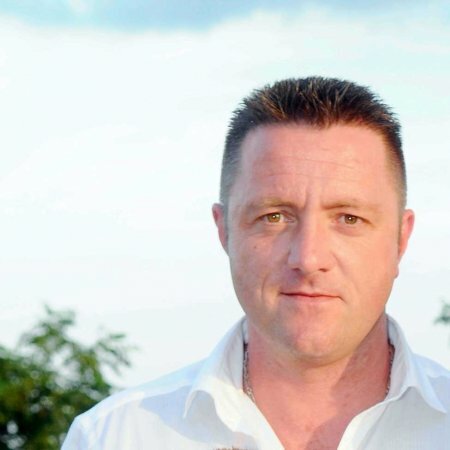 We teach management, nutrition, human resources and marketing at Vatel, without forgetting safety! 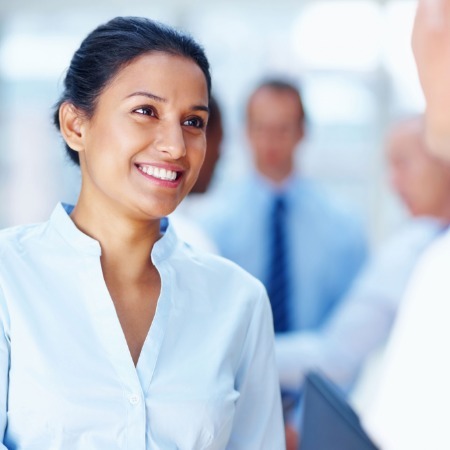 The Events Management specialization asks a specialist in this field. ... this is a winning trio! 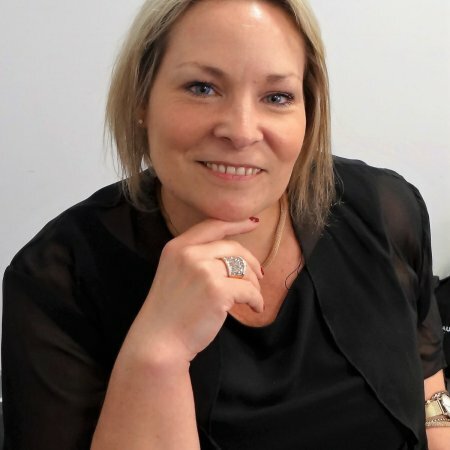 Find out more here about why Alizee and her mom, Agnes, love the Vatel curriculum. 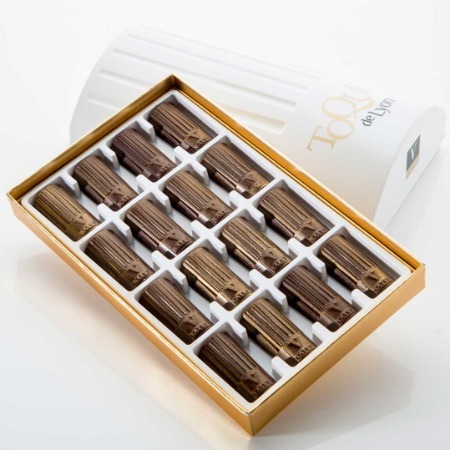 As a token of recognition to Chefs and Lyon’s gastronomy they promote all over the world, Vatel has created Toque de Lyon. Marco Polo was made for me! 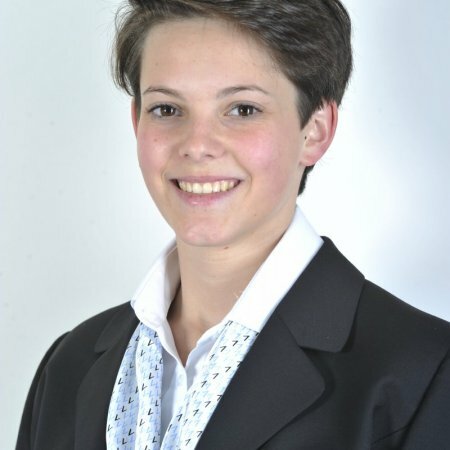 The Marco Polo program was obvious for Mathilde Henault, who had the goal of spending her sophomore year on another campus. 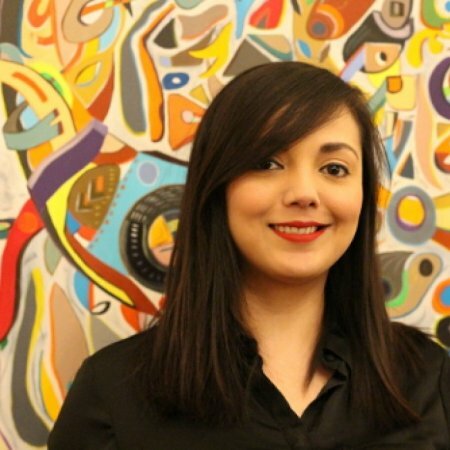 Seeking other cultures and educational methods, she tells us about this experience full of sharing and solidarity. 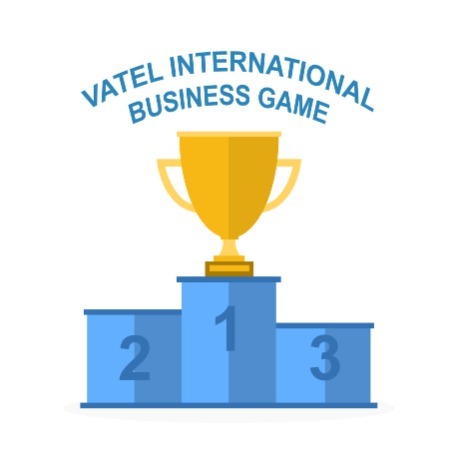 The Vatel International Business Game, the culminating point of the 5th year, is a virtual management simulation game where students from all over the world compete.May the best team win! 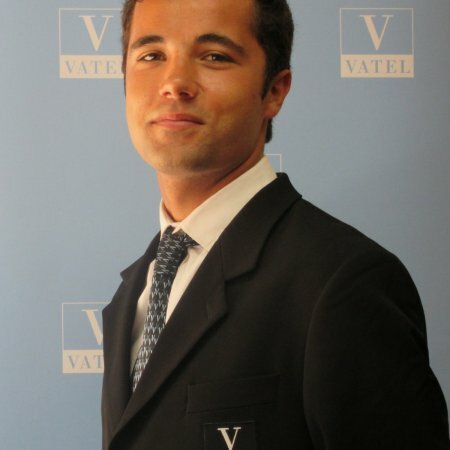 What do they have to say about Vatel? 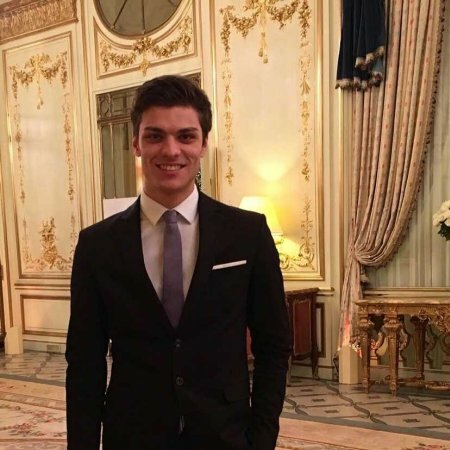 Alexandre Desmoulins did his first-year internship in the legendary Avoriaz ski resort. A winter season in the mountains, with a sense of community, autonomy and the pleasure of guest relationships. 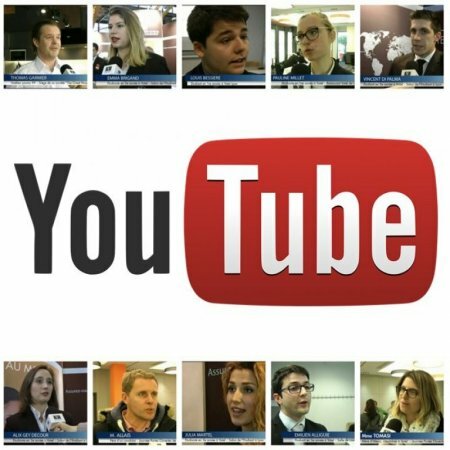 Dozens of different kinds of work to discover in just a few days, a unique family spirit, a field that’s hiring... And what about suggesting to middle or high school students to do their observation internships in a hotel? 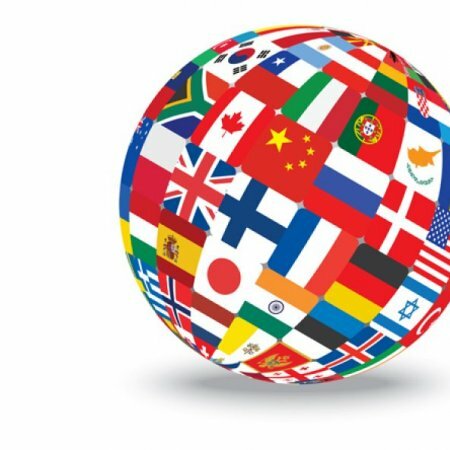 A recent survey showed that nine international students out of ten recommend studying in France. Student in French Vatel campuses share how much they love the French Hexagon and confirm these figures. 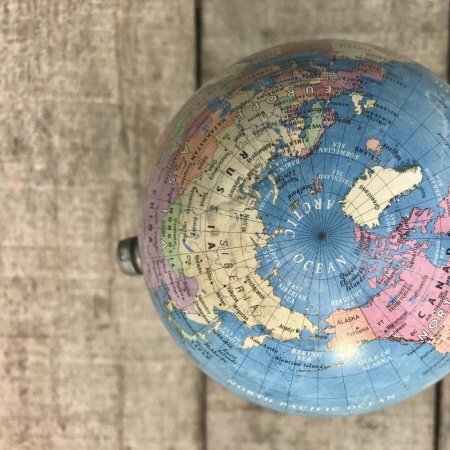 International internships: where do Vatel students go? 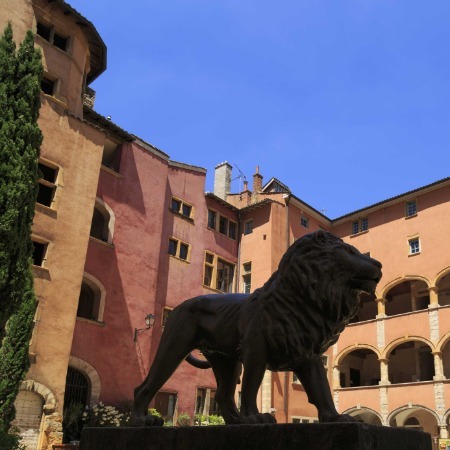 Vatel students: your 4th year mission, should you choose to accept it, is the following: drawing up a development strategy to increase Chinese tourism in your city, working closely with the Lyon Metropolis. 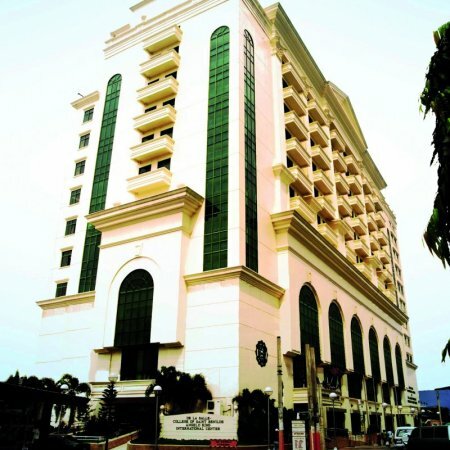 Hotel owners frequently employ consultants. 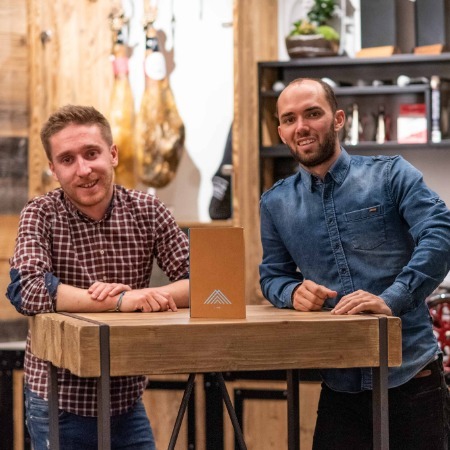 Ho36, a hostel in Lyon, assigned a true practical case study to the new and ephemeral agency, Ioké, imagined by third year students in their Vatel Business Case. 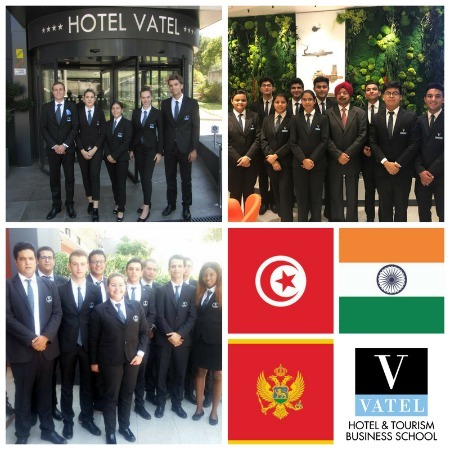 From Montenegro, Tunisia and India, more than 60 students came to Nimes to do their international internship at the Vatel Hotel. 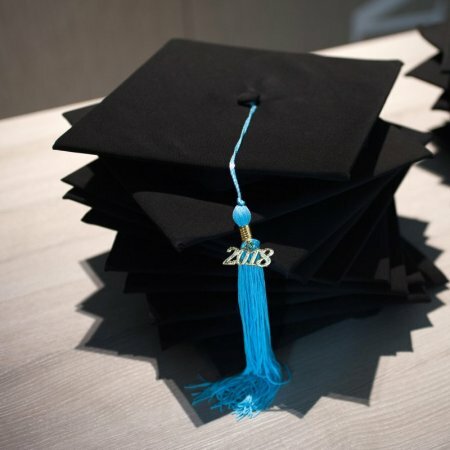 Hired even before they received their degrees, the Vatel Lyon class of 2018 has great jobs again this year! 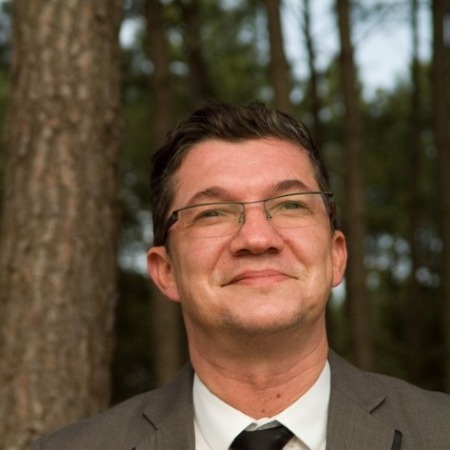 Vatel Bordeaux Academic Director Ludovic Glorieux presents his missions and a complete overview of the strengths and challenges for the Vatel Group entity in Gironde. 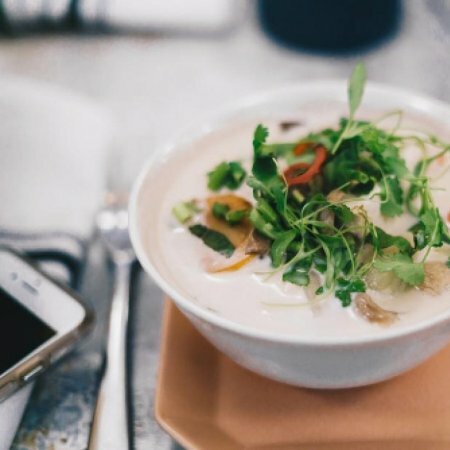 Slow Snacking or Fast Casual Dining: You can eat healthy AND quickly! Today, “fast” is a key word for many people: the clock is ticking and things must get done quickly. It is in this context that fast food appeared, with the consumer’s need to eat quickly. Geoffrey Pédemay (President) and Andy Gallo (in charge of marketing) provide valuable advice on the organization of the Gala. They also look back on their year as members of the Student Office. Interview. 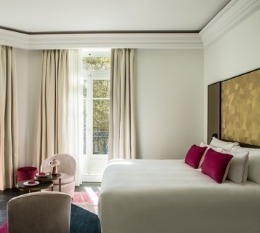 Are you dreaming of opening your own hotel? It’s possible, but you have to be prepared. Don’t worry, we’re here to walk you through it. 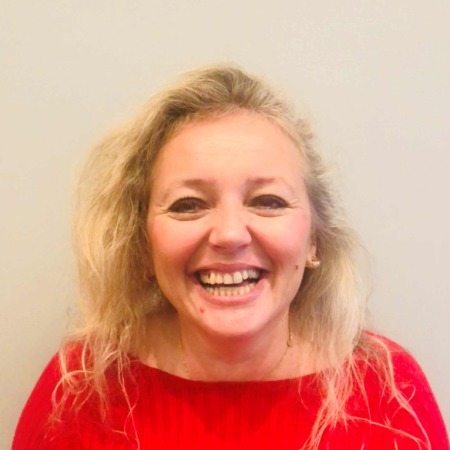 Claudia Verver y Vargas, who teaches corporate strategy at Vatel Bordeaux, was born in Mexico and tells us more about Mexican gastronomy, which is a part of Unesco’s cultural heritage, for Tables Vatel’s Mexican Week. 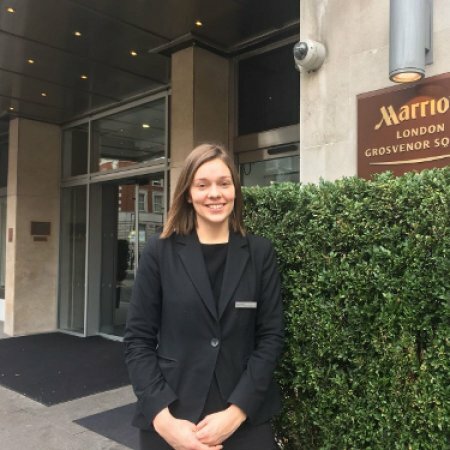 With an MBA in International Hotel Management, Agathe Roger is now the Supervisor at the Executive Lounge in the London Marriott Grosvenor Square Hotel, a 5* hotel with 237 rooms. Let's have a look at her success story. 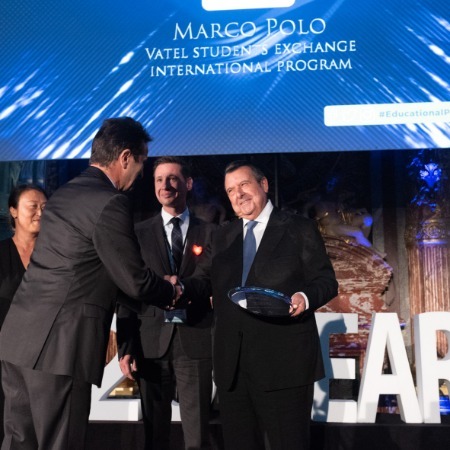 Vatel, which trains managers in the international hospitality industry, allows students with a two-year vocational degree to take MBA courses, regardless of their previous majors, thanks to a one-year scale-up class. 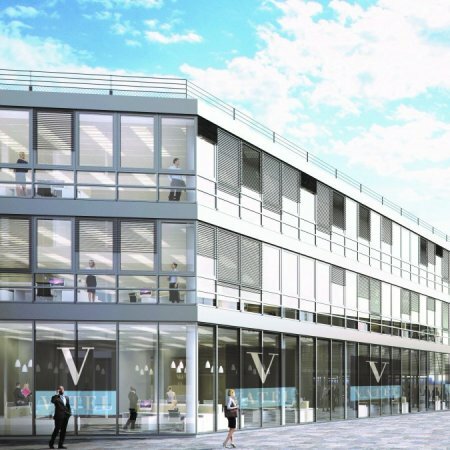 After having moved in 2015 from the Cité Mondiale to the Chartrons District, the branch of the Vatel Group has opened a second location near to Les Halles and the Cité du Vin. 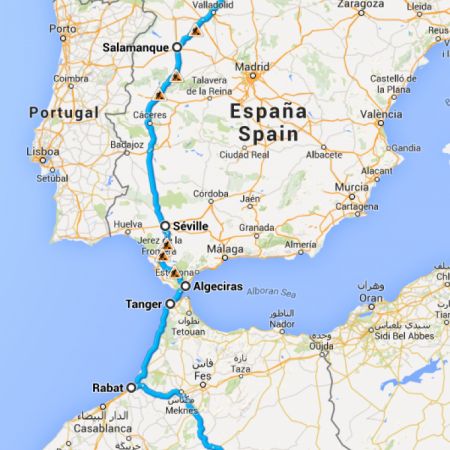 Today, Alexandre Piquer and Tanguy Fourquade (M3B in Vatel Bordeaux) are finally leaving for the 4L Trophy. 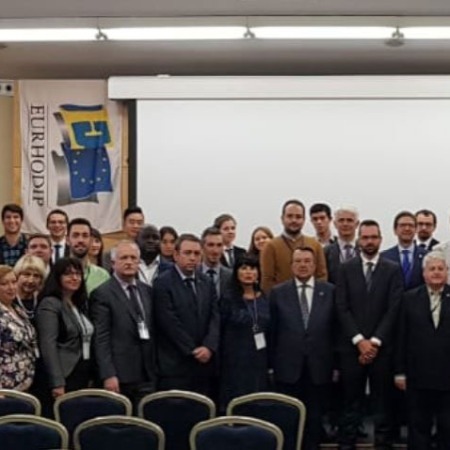 Why are they participating in the largest 100% student rally in Europe? What challenges will they have to overcome? Where will they be going? 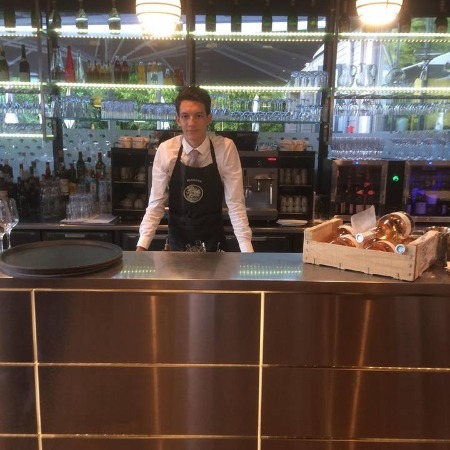 A MAXimum of quality, a MAXimum of conviviality, a MAXimum of novelty: these are goals of the Vatelien, Mathias Cadet, at the launch of his second connected bistro “Max à Table,” in Bordeaux. 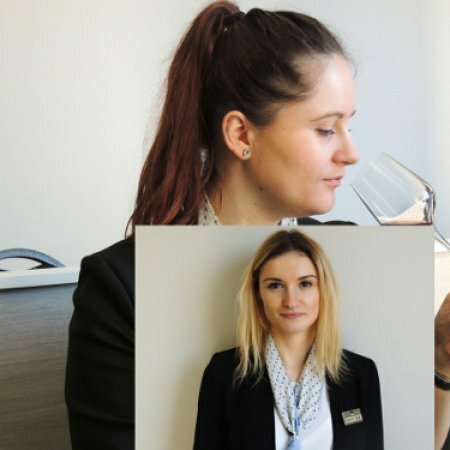 How to become an expert in wines and spirits management ? 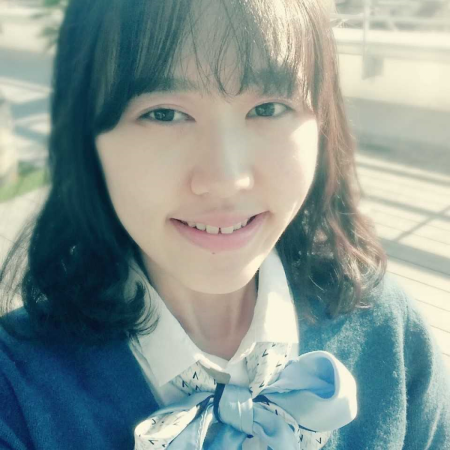 Lucia Song was born in Seoul. 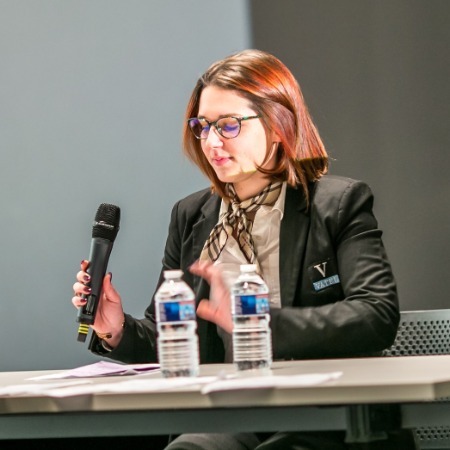 She just finished her International MBA in Wine & Spirits Management at Vatel Bordeaux as the Valedictorian. Let’s have a look at her schooling. 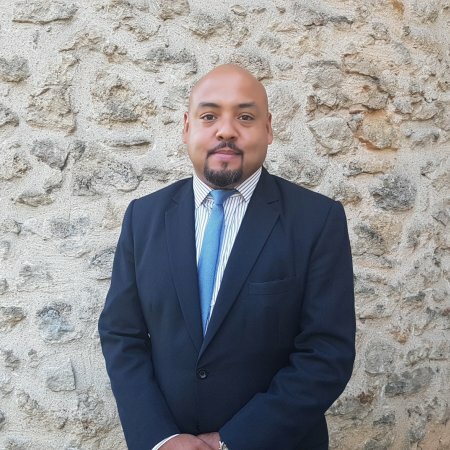 Portrait - Eric Pourtau-Mondoutey, who started his job just three months ago, has already imposed his style and won his students’ hearts. 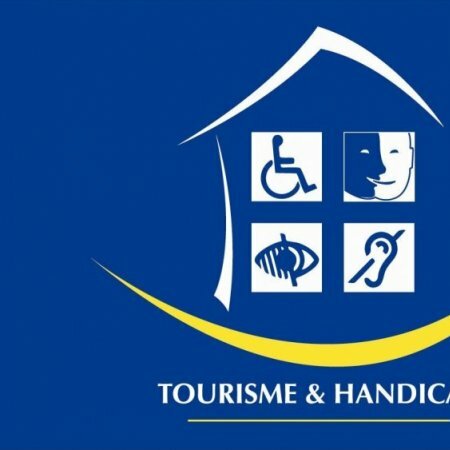 The Vatel Bordeaux Hotel, completely equipped to facilitate access to people suffering from a hearing, visual, mental or physical disability, confirms its commitment to promote tourism for all. 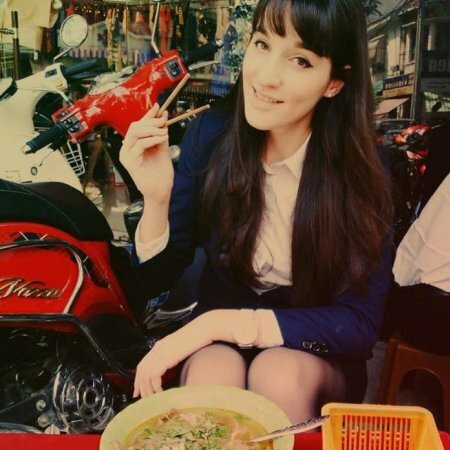 (In Vietnamese: don’t hesitate to join the Vatel family!) They were respectively born in Vietnam, Malaysia and Finland. 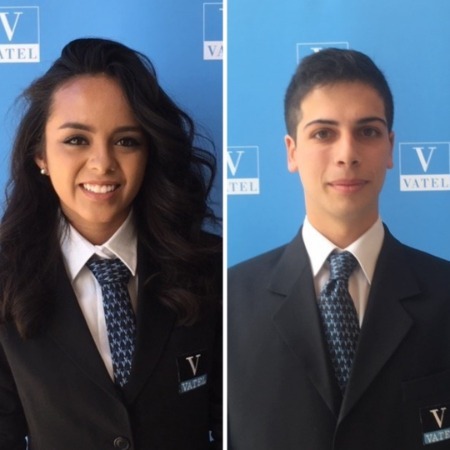 Let’s meet Mai, Kenny and Robin, Vatel Bordeaux students and globe-trotters. 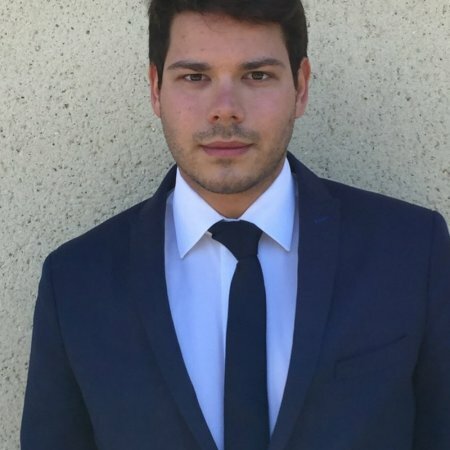 William Ribault, 22 years old, tells us about student life in his 5th year of specialization at Vatel Bordeaux. 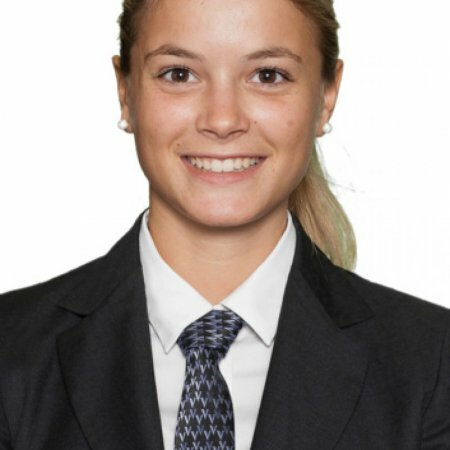 Bianca Bekker: my internship in the reservations department. 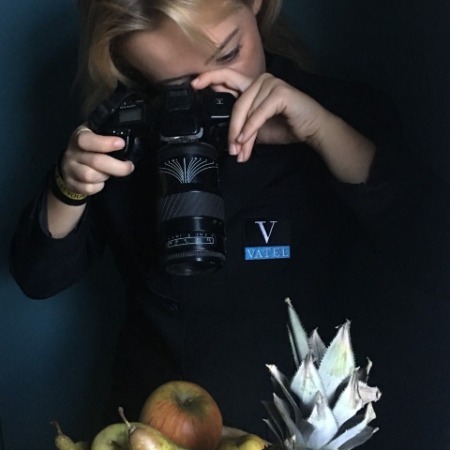 Hospitality has always been her vocation and Bianca Bekker is now starting her second Bachelor year, after a 4-month internship at the Vatel Bordeaux Hotel. 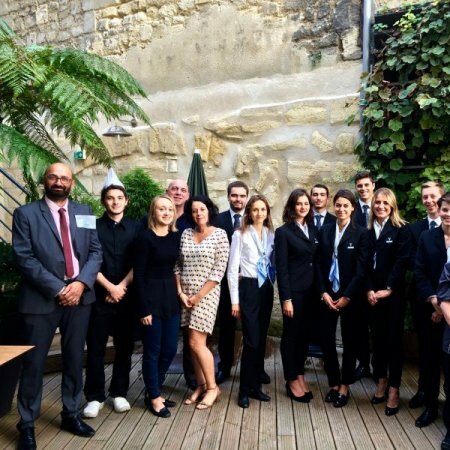 Vatel Bordeaux, in July 2016, was the first hospitality management school with an Ecolabel certified application hotel. 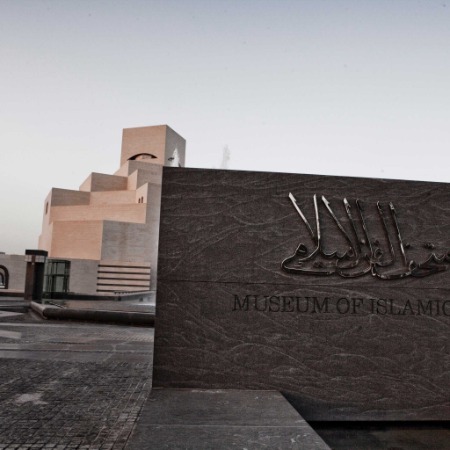 An approach included in a global educational project. 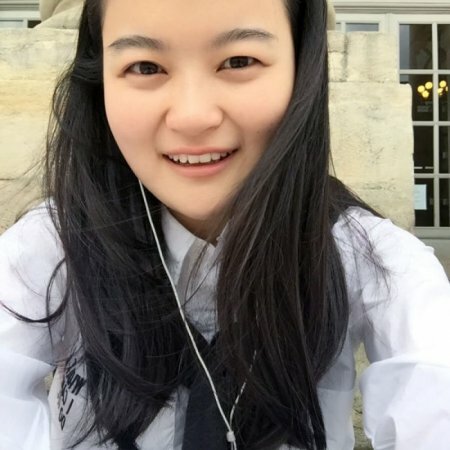 Qian Qian Wu, a Chinese second year MBA student, gives us her opinion on her schooling and life in Aquitaine. 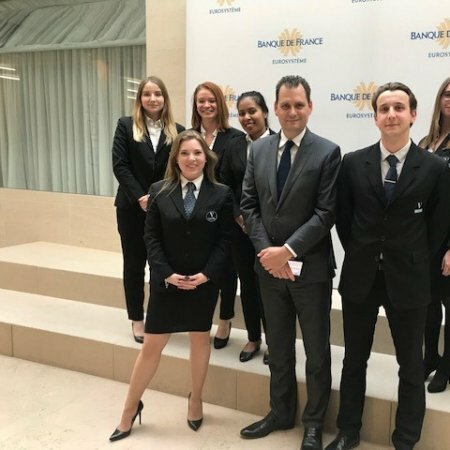 As he is about to leave on the Marco Polo program in the Philippines, Romain de Charnacé, a Vatel Bordeaux student, gives us some tips to prepare such a trip. 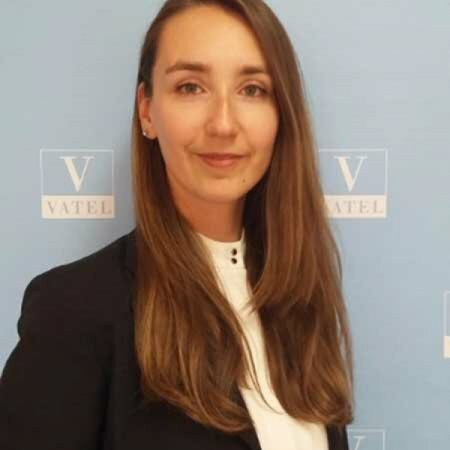 Sandra Pasteur, the mother of Océane, a young student in 1st year of Bachelor Degree tells us about the gratification of her daughter after her entry at Vatel last November. 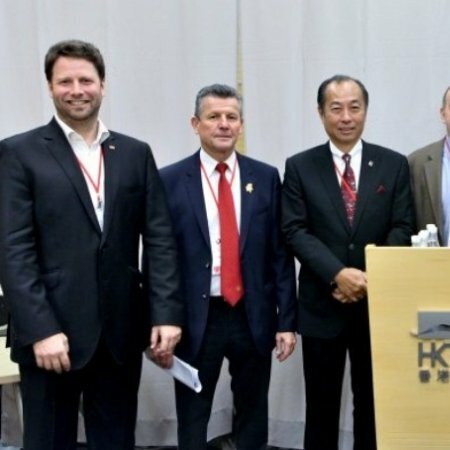 From 4 to 7 November, Jean-Pascal Paubert, board member of the "Union de la Sommellerie Française in Bordeaux", was a judge at the 3rd competition organised by the International Sommelier Association (ASI), in Hong Kong. 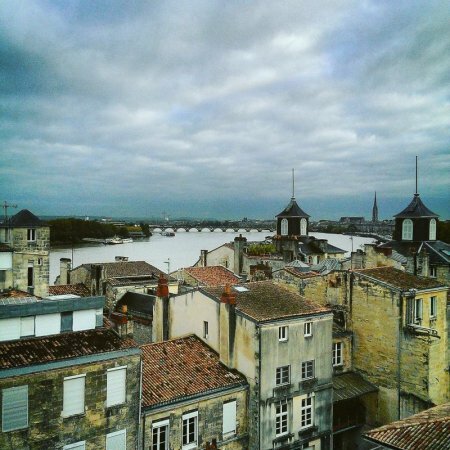 Currently studying in Foundation Year, this young student gives us her first impressions about her life in Bordeaux. 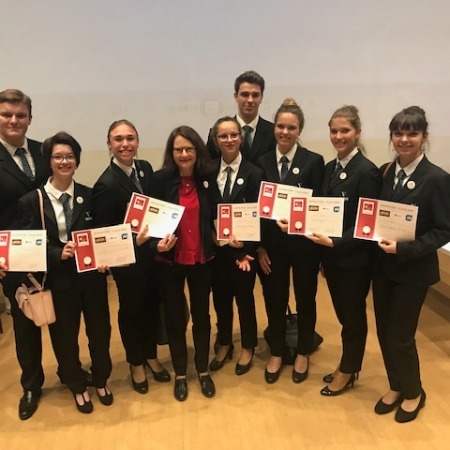 Even before beginning the 1st year of her Bachelor’s degree course at the college, Sibylle had already decided to take part in the Marco Polo programme, without knowing what her destination would be. 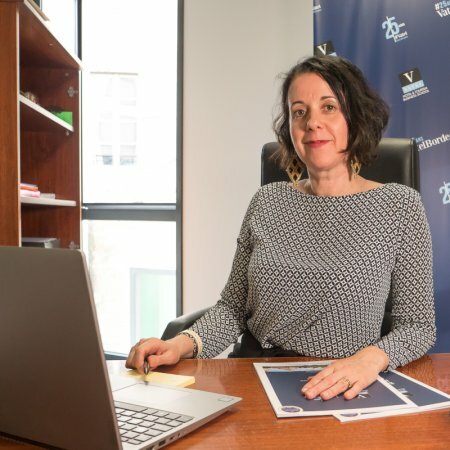 After teaching courses qualifying students for a BTS advanced vocational diploma in tourism, Marie-Fleur joined the team of Vatel professors in October 1994. 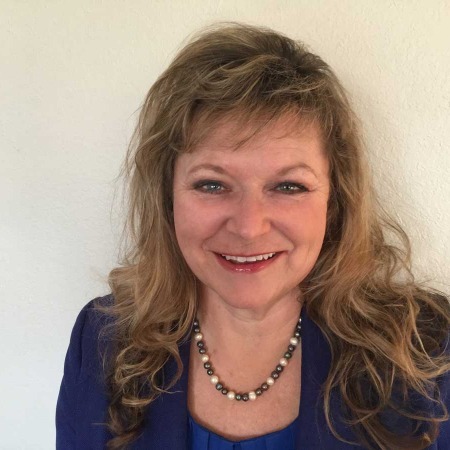 She is one of the school's pioneers.